You’ll get another free craft beer for a future visit. There will be a giveaway at first pitch, last out and during the game. Aaron and John will talk Twins and answer questions during the game to the assembled crowd and it will all be on a special release podcast. Your question could be featured on the podcast. Unfortunately, you can’t just arrive at the door, as we expect to sell out and these taprooms have a limited capacity. You’ll be able to get tickets right here by going to TuesdayTaproomTour.com (which will take you right back here) on the 24th at 8AM. If the season pass does not sell out, individual event tickets will be sold for $15 and will go on sale the day after Opening Day, which is 4/3, provided any are still available. However, you can buy tickets to all four events for just $40. 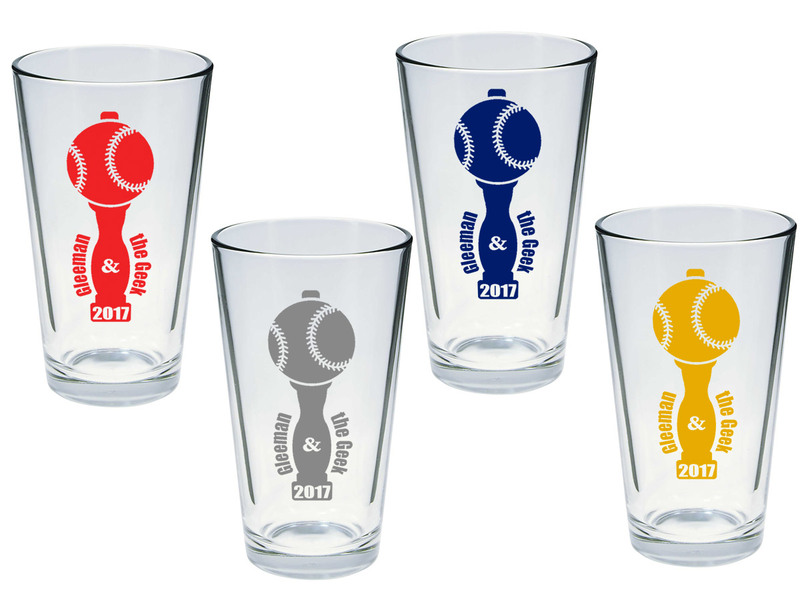 These go on sale at 8:00 on Friday March 24th and are the only way to get tickets to the events through Opening Day. We have less than 100 tickets available, so it is very possible they sell out and we are unable to offer individual tickets. 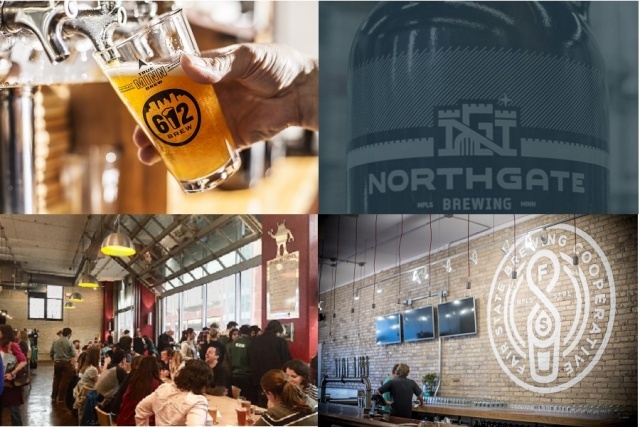 Northgate Brewery is in NE Minneapolis, at 783 Harding St NE, Minneapolis, MN 55413. They specialize in British inspired beers. 612 Brew is in NE Minneapolis at 945 Broadway St NE, Minneapolis, MN 55413. Their taproom is in an iconic NE Mpls warehouse, and features art on the walls and coming out of the taps. Tin Whiskers is located in Lowertown at 125 9th St E, St. Paul, MN 55101. Started by electrical engineers, it features beer with twists on traditional favorites. Fair State Brewing is located in NE Minneapolis at 2506 Central Ave NE, Minneapolis, MN 55418. Their evolving beer lineup features traditional styles as well as an array of sours. Contact your friends or significant other or siblings or parents or whoever, but get a group together and join us. We've very excited to try putting together a series of events that brings together the Gleeman and the Geek and Twins Daily community on a regular basis. We would love to have you there. Wish you had individual tickets.The only one I see that I could attend is the first, rest I am on the road.Though maybe not the third. Sounds fun. Too bad I live out of town. But you can look for me in the crowd at the game against the White Sox. We may still have individual tickets to the specific events; we've never tried this before, so maybe many can't do more than one. We tried to price it so it's still a good deal at three and probably passable if you can make only two. Or, you might try splitting a package with someone in town? If we do have individual tickets, they'll go on sale the day after Opening Day, so check back then. I just bought the package... Annnd then I noticed the Tin Whiskers date is my wedding anniversary. Hm. Are these trade-able? If so, anyone want to swap a date so I can take my spouse with me 6/27?